If you’re applying for an MBA, you’re probably a young professional with ambitions. You’ve checked entry requirements and prepared your essays and recommendations and taken the GMAT / GRE and IELTS / TOEFL. What about your CV? Sometimes, applicants forget that a CV is their calling card for applications managers. By looking at it, they’ll determine whether entry requirements are met but also begin to develop a relationship with the applicant. This blogpost will help you write a killer CV. A well-rounded CV is particularly important for MBA applicants, given that it allows them to demonstrate soft skills such as communication and interpersonal abilities, teamwork and leadership. The key words here are “to demonstrate”: a CV should present the reader with facts that give him or her the chance of making up their own minds about who the applicant is. 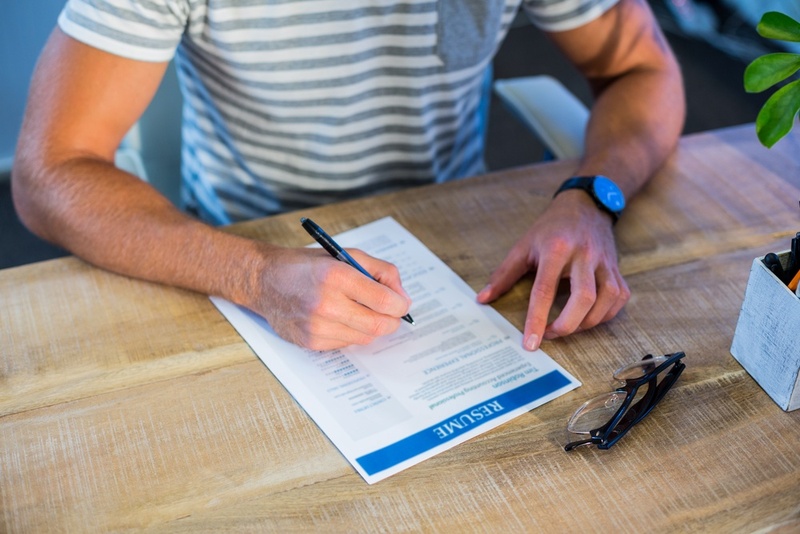 Institutions have different rules regarding CVs that you must verify in their websites. Some allow only one page, but some consider two pages perfectly adequate for a young professional. All pages must be numbered and if you do use tow pages, use them entirely: a page and a half looks sloppy. 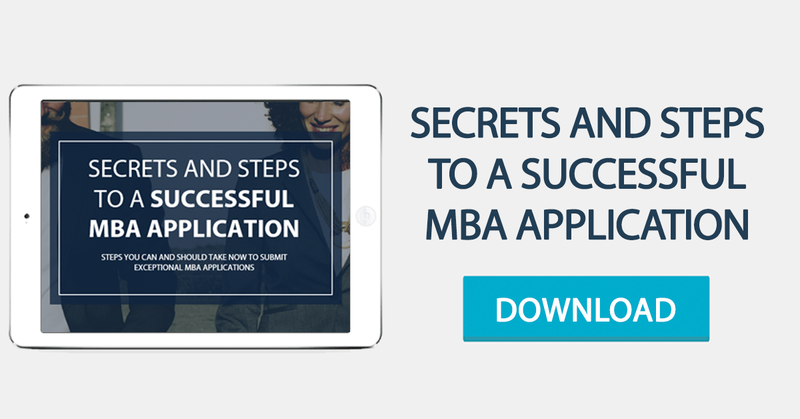 There are thousands of templates available online (some business schools even make applicants use their own template), so take a pragmatic approach. Choose a template you identify with, adapted to your path and activities and easy to update. Above all (and this applies especially to more “creative” templates), a good CV is easy to read. It’s well structured, the type of the font is simple and its size is adjusted to the eyesight of readers over 40-years-old. Once your CV’s been read, all that matters is how readers can reach you! A CV is, essentially, a sales document (you’re selling yourself). Like any good salesperson, facilitate the sale by making your name and contact information stand out. Be sure to describe your achievements in detail and with supporting facts and figures; aim for the CV of an “achiever” instead of that of a “doer”. If you go with “Institution + Course + Date” in the EDUCATION section, then go with “Institution + Course + Date” in the LANGUAGES & IT section, and throughout the entire document. Professionals take less than 10 seconds to decide whether they’ll read your CV carefully, so the devil is in the details. Most recruiters dislike the use of multiple font styles and detect mistakes or inconsistencies at a glance. So, if your sentences end with full stops, then all sentences must end with full stops; if the titles of your jobs are written in caps, then all of them must be in caps; etc. Most importantly: proofread your CV! Now that you’ve got your CV covered, pay the same amount of attention to the remaining application documents and good luck! If you have any questions about this topic, reach out to us here.